The Portola Hotel & Spa is a full-service hotel with a fitness center in Monterey, CA, offering balconies, patios with cabanas, high-speed wireless or wired Internet access and eco-friendly amenities. 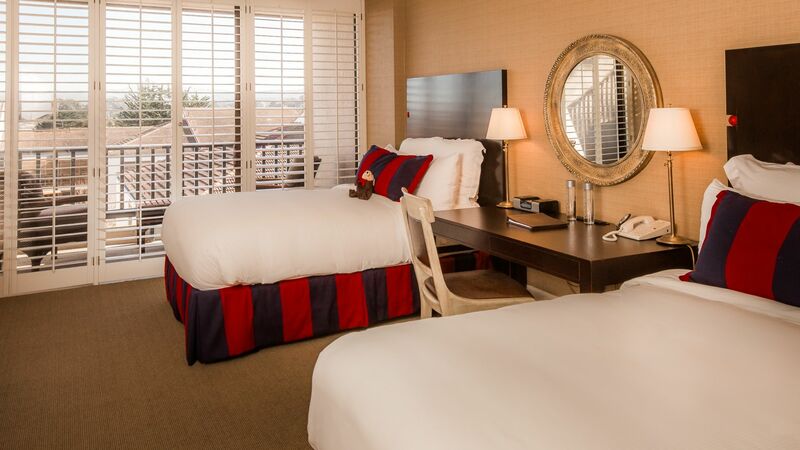 At the Portola Hotel & Spa, we ensure your comfort during your stay and Monterey, CA lodging. No Resort Fees! *Fee associated with listed amenity. Complimentary Wi-Fi provided for all direct bookings. Please call our reservations department for pricing at (888) 222-5851.